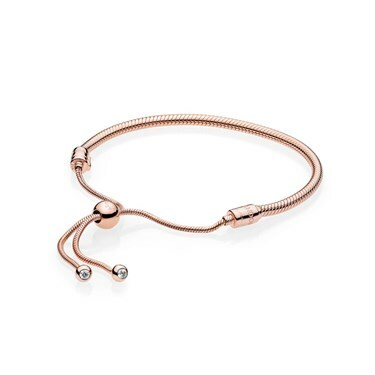 Celebrate your unforgettable moments with this gorgeous Rose Gold bracelet from the PANDORA Rose Collection, beautifully crafted and hand-finished. 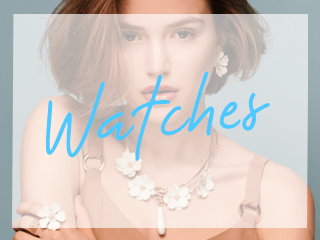 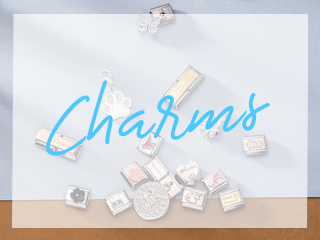 Add charms that represent your unique personality and remind you of special occasions. 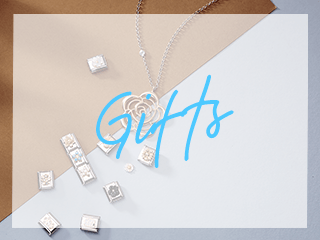 The new sliding clasp style gives the charm bracelet a modern twist.